Debbie lost her brows following chemo after being diagnosed with breast cancer at 36. She felt she had lost her expression and without her brows looked poorly, which dramatically affected her confidence. 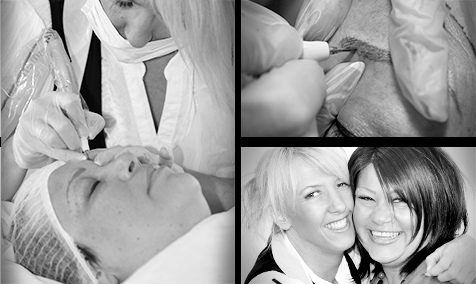 Karen created natural brows for Debbie using the 3D Hair stroke technique. She was delighted with the result which she said gave her back confidence in her appearance.